In the glass trade we use the following terminology and criteria for measuring glass. 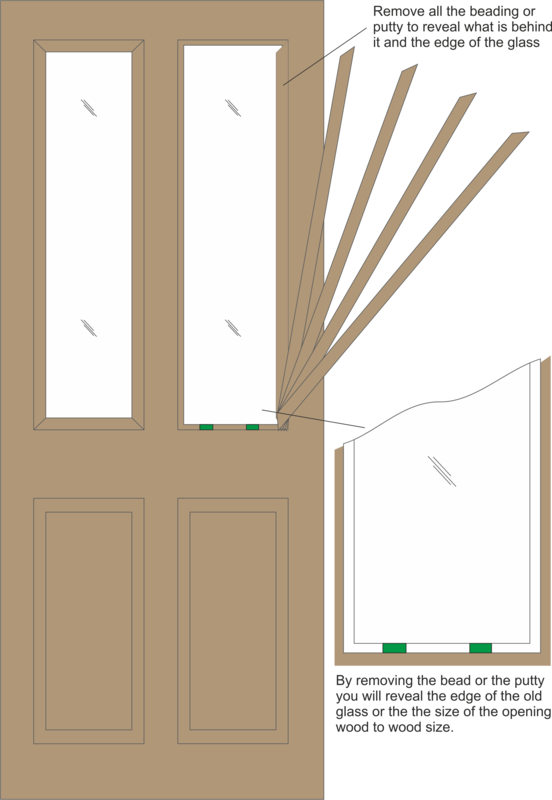 The first being a TIGHT SIZE this is obtained by measuring from wood to wood on your window or door. 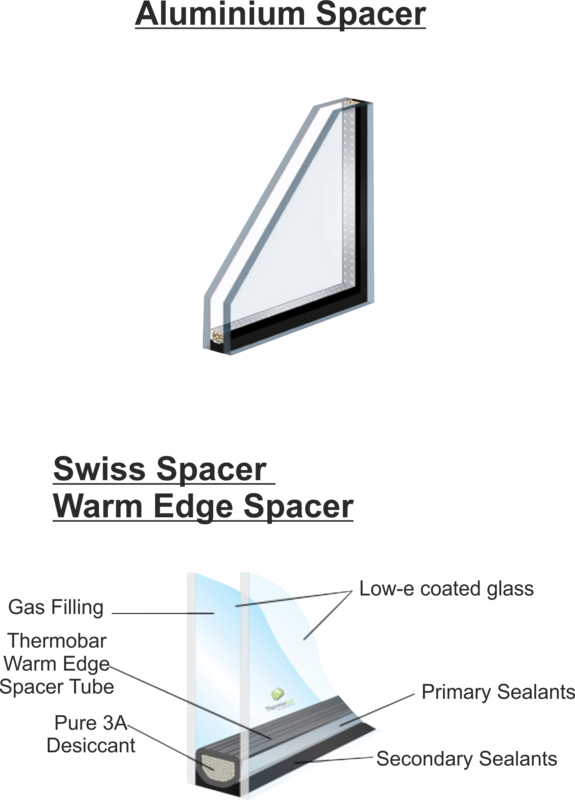 The second being a GLAZING SIZE which you obtain by knocking off 4mm to 6mm tolerance from the tight size. We recommend allowing 4mm tolerance on small squares up to 250mmx300mm, any sizes above this we would allow 5mm-6mm tolerance. Please note these guides are based on standard 12mm rebates/beading! If your rebates/beading are smaller you will have to make special tolerances. 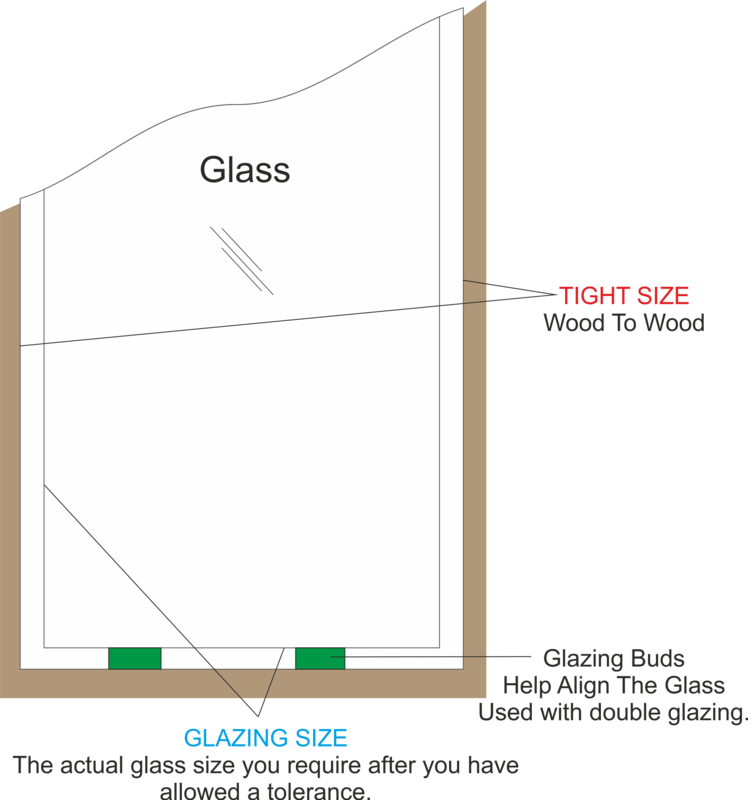 When ordering the glass you must state the GLAZING SIZE on your order. 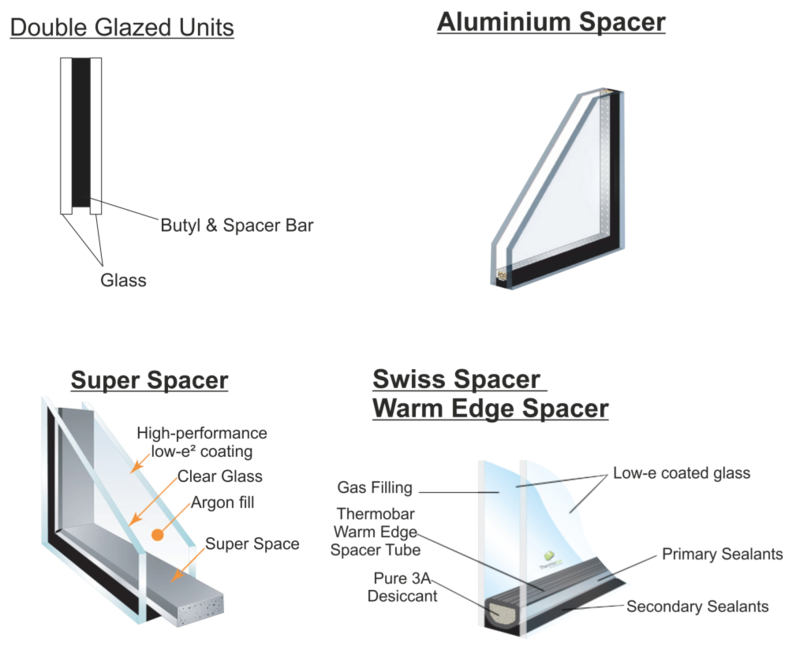 There are lots of different options for double glazing to chose from depending on the customers requirements. * What thickness unit they require. * What Spacer Bar they wish to use. If you require more information on Double Glazed Units, please visit our Double Glazed Page. Often when customers want a design copied of some brilliant cutting we ask that you take a rubbing of the glass. This saves you having to send a box of broken glass to us, but instead just putting the glass rubbing in an envelope and posting it to us, please remember when sending us a glass rubbing to put your name & e-mail on it so we can distinguish you from our other clients. When your glass is shaped it can be a bit tricky to interpret, so instead we ask that you make a template of the glass. Templates are the easiest way for us to cut your shaped glass. We have made an instructional video below in order to help you with this process. When sending in a template please ensure your name & e-mail are on the template so we can distinguish you from our other clients. *All goods will be supplied subject to VAT @ 20% When ordering any glass off our website please make sure you provide the correct sizes including the correct tolerances. We can not take any responsibility for sizes that have been provided incorrectly! 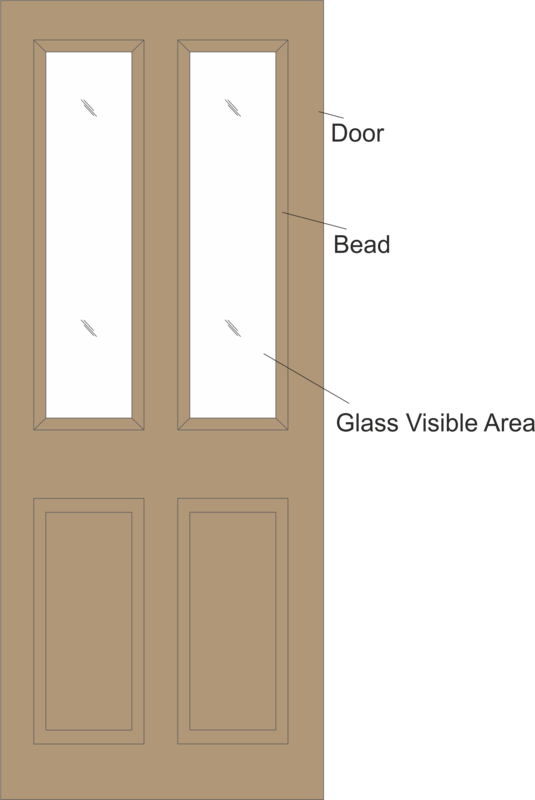 Information on glass sizes can be found on our MEASURE UP page, or if you require any further information on measuring up please contact us we are always here to help.